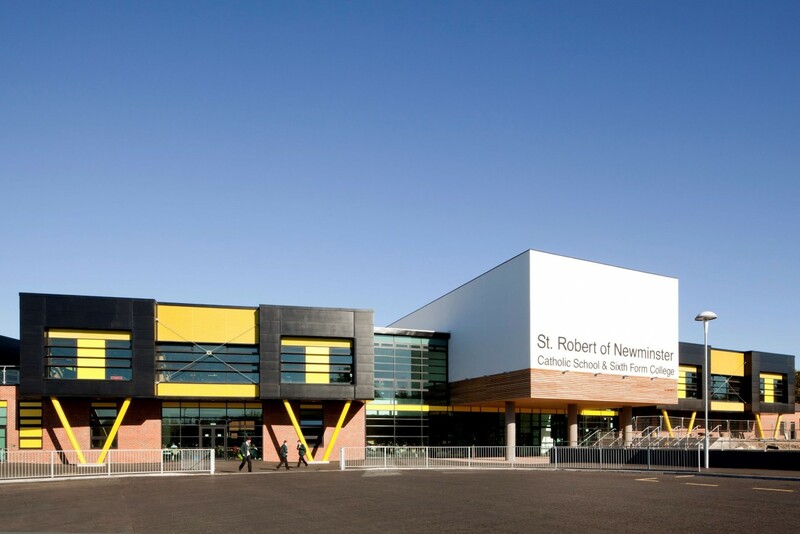 A major £13.5m project to extend and redevelop parts of the existing school site, our work on St Robert’s was part of the Sunderland BSF initiative. 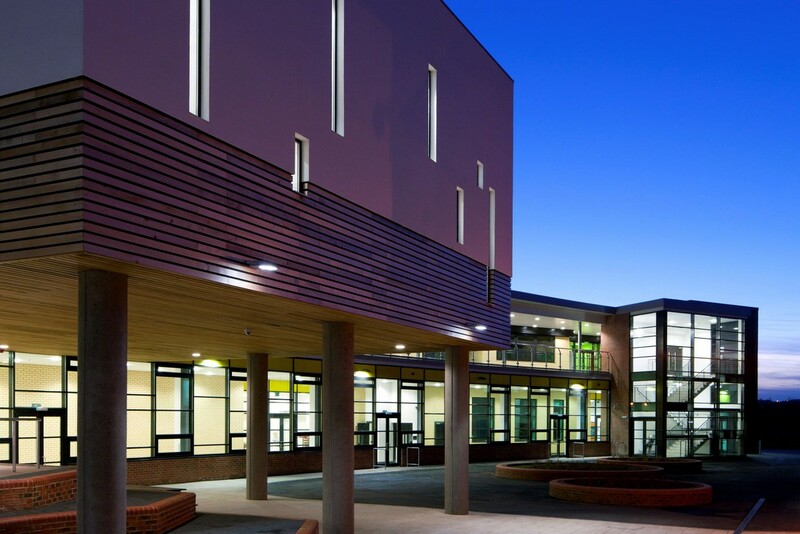 Our role was to resolve major functionality issues and chronic congestion in certain areas of the school’s estate and create attractive, flexible and transparent learning environments that provided the school with a strong identity and harnessed the external environment for learning. 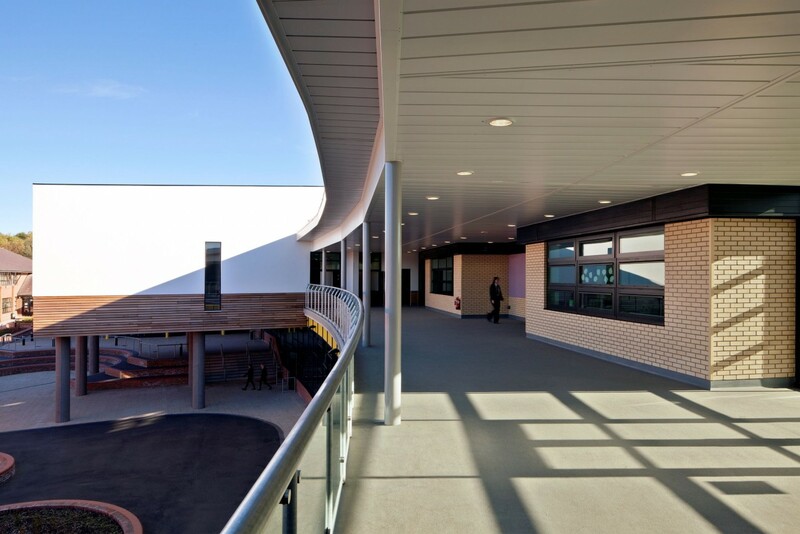 The solution included an extension which offered new secondary school learning and a sixth form with flexible learning spaces, providing the opportunity for personalised learning in a supportive, caring and technologically advanced environment. 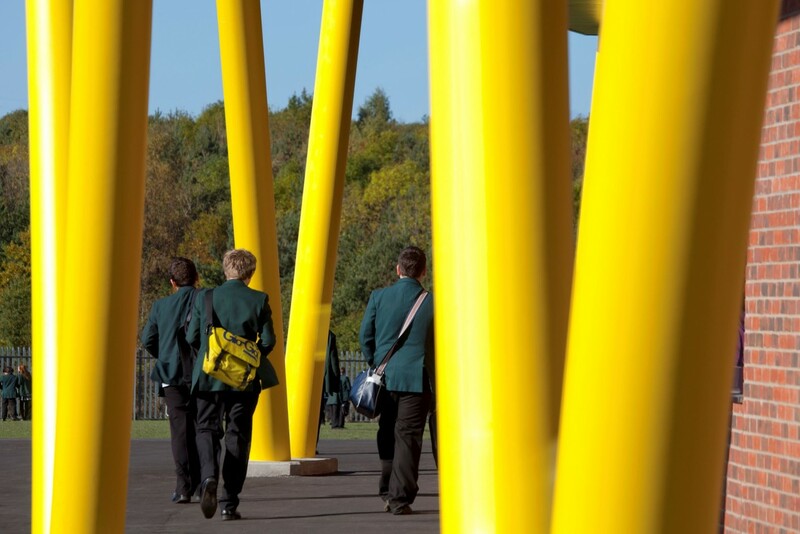 A new pupil entrance reception and a 320 seat performance hall are the focus of both school and community events, encouraging the development of an extended school environment that places the school at the heart of the local community.